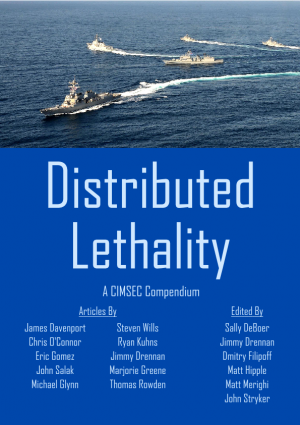 Distributed Lethality is a concept announced by U.S. Navy leadership in January 2015 to explore the warfighting benefits of dispersing surface combatants. 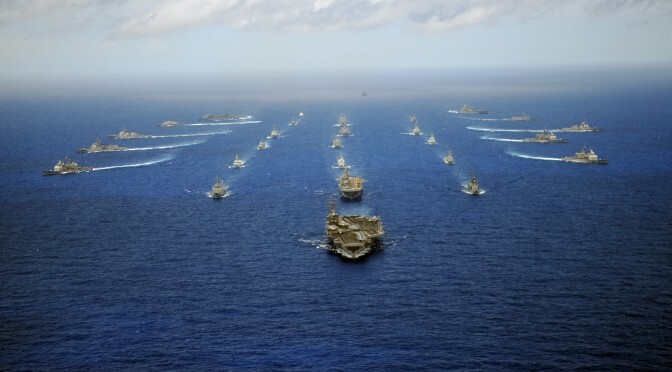 CIMSEC launched a topic week in July 2015 to focus analysis on this new concept. This compendium consists of the articles that featured in the topic week.